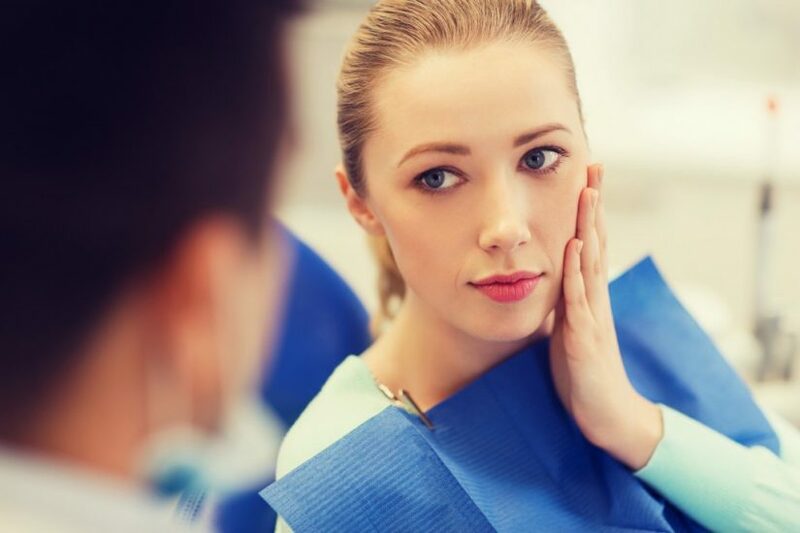 If you have dental pain, facial swelling or had an accident involving your teeth, contact us and we will accommodate a consultation appointment as soon as possible. Good oral health begins at home and early in life. With good dental care, low -sugar diet and regular check ups your teeth can last a lifetime. Let us help you care for your teeth. 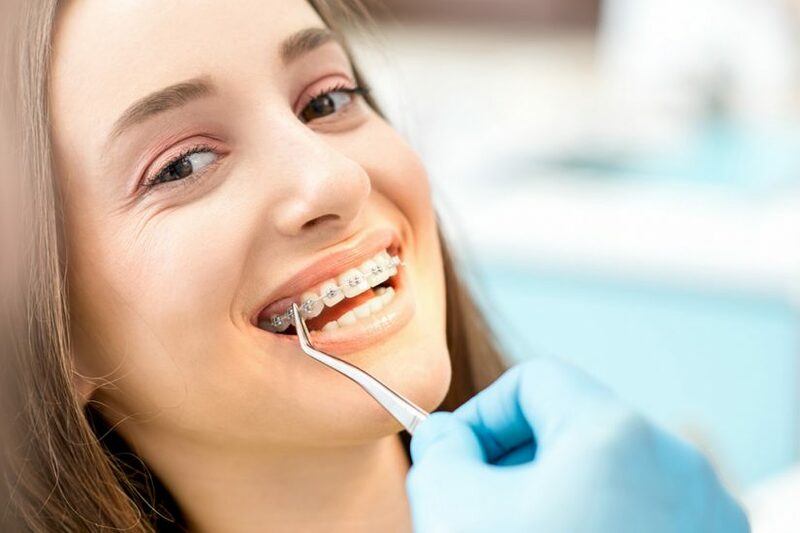 From simple dental fillings to crowns, bridges or dentures, we help you restore the appearance and function of your teeth. Our team is committed to offer exceptional dental care to help you maintain optimal oral health and a smile for life. 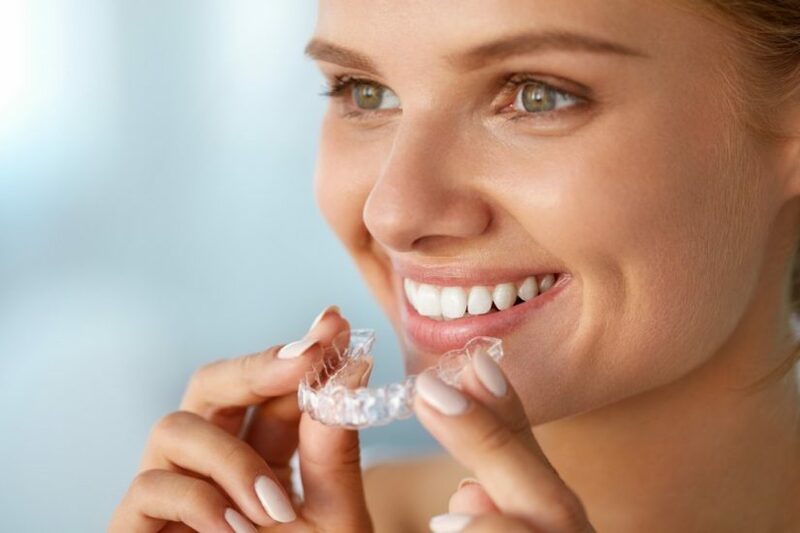 We offer a variety of modern treatments to improve the appearance of your teeth and enhance your smile. 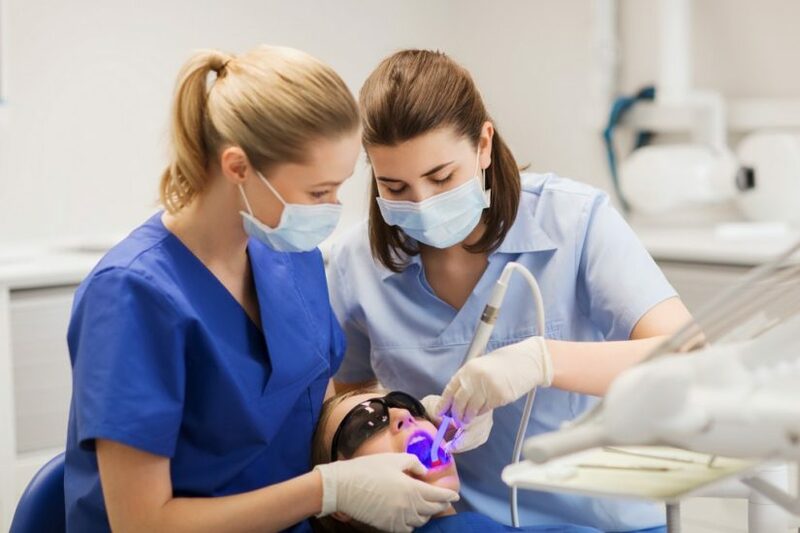 From teeth whitening to a combination of cosmetic treatments we will advise and create a care plan to work with you towards the desired outcome.